Mortgage Applications are Up-That’s a Good Thing! The number of people applying for a mortgage has increased, leaving many economists excited about the future of real estate. What is driving this increase and how long will it last? Here’s what the latest data is showing. Figures from the first week of July 2017 show us that interest rates had their biggest five-day increase since just after the 2016 presidential election. During that week, the average interest rate for a 30-year, fixed-rate mortgage of $424,100 or less was 4.20%. This figure was up from the previous 4.13%, and was the highest interest rate in a two-month period. At the same time, points (including the origination fee) dropped from 0.32 to 0.31. Despite those gains, the number of consumers who applied for home loans increased by 1.4 percent according to data from the Mortgage Banker’s Association. Those numbers were seasonally adjusted to account for what is normally a summer surge in home buying. This is good news for the housing industry, because it means more people now feel they are financially secure enough to afford home ownership. While the number of applications for new home purchases increased, refinance volume remained relatively unchanged. The Mortgage Banker’s Association reported a decrease of only 0.4 percent, which was rather remarkable considering that refinance applications in particular are very sensitive to rate changes. That fact that refinance volume is virtually unchanged is amazing in itself, since many consumers have already refinanced their mortgage multiple times. Even so, some estimates claim there are millions of homeowners who could still benefit from refinancing, but have failed to do so. Black Market Financial Services claims that at least one million people could notice a savings of more than $200 after refinancing their current mortgage. Adjustable Rate Mortgages or ARMs typically come with lower interest rates than a traditional, 30-year fixed rate loan. 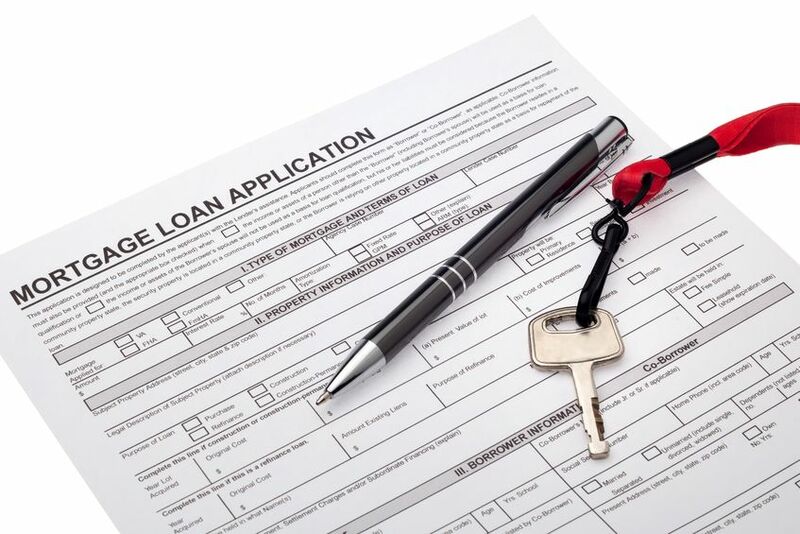 In early July, the number of adjustable rate mortgage applications increased as well. This could be because more people are now ready to buy, but would like to offset any increases in interest rate-even if they are only able to do so temporarily. The number of traditional, 30-year fixed-rate mortgages was higher in July 2017 than in May 2017. This increase followed a boost in ten-year U.S. Treasury notes, which was prompted by news of stronger economies throughout Europe. One economist believes the European Central Bank (ECB) may tighten its monetary policies, and that possibility also led to an increase in U.S. Treasury notes. Despite higher interest rates, the number of mortgage applications are up in cities all across the country. This is good news, as it shows greater consumer confidence and is a strong indicator that the housing market has finally rebounded from its 2008 crash. A healthy jobs report could further strengthen the market and give people the added peace of mind they need to buy right now. This entry was posted in Blog and tagged mortgage, mortgage application, Mortgage Applications by Scott Li. Bookmark the permalink.